When the FDA Requires One Information Required Warning Examples What Does One Look Like? A black box warning is the sternest warning issued by the U.S. Food and Drug Administration (FDA) that a medication can carry and still remain on the market in the United States. A black box warning appears on the label of a prescription medication to alert you and your healthcare provider about any important safety concerns, such as serious adverse effects or life-threatening risks. A black box warning, also known as a “black label warning” or “boxed warning,” is named for the black border surrounding the text of the warning that appears on the package insert, label, and other literature describing the medication (for example, magazine advertising). The medication can cause serious undesirable effects (such as a fatal, life-threatening or permanently disabling adverse reaction) compared with the potential benefit from the drug. Depending on your health condition, you and your physician would need to decide whether the potential benefit of taking the drug is worth the risk. A serious adverse reaction can be prevented, reduced in frequency, or reduced in severity by proper use of the drug. For example, a medication may be safe to use in adults, but not in children. Or, the drug may be safe to use in adult women who are not pregnant. The FDA requires the boxed warning to provide a concise summary of the adverse effects and risks associated with taking the medication. You and your physician need to be aware of this information when deciding to start the drug or if you should switch to another medication altogether. Understanding adverse effects will help you make a better-informed decision. The following excerpt from the prescription label of Zoloft is an example of a black box warning. Antidepressants increased the risk of suicidal thinking and behavior (suicidality) in short-term studies in children and adolescents with Major Depressive Disorder (MDD) and other psychiatric disorders. Anyone considering the use of Zoloft or any other antidepressant in a child or adolescent must balance this risk with the clinical need. Patients who are started on therapy should be observed closely for clinical worsening, suicidality, or unusual changes in behavior. Families and caregivers should be advised of the need for close observation and communication with the prescriber. Zoloft is not approved for use in pediatric patients except for patients with obsessive-compulsive disorder (OCD). In 2013, the FDA released a statement detailing class-wide safety labeling on all extended-release and long-acting (ER/LA) opioid analgesics. One portion of these changes involves boxed warnings indicating the risk of opioid misuse, abuse, dependence. overdose and death even at recommended dosages. In 2016, the FDA issued similar labeling guidance and warnings for immediate-release opioid medications. In the aggregate, the changes are in direct response to the opioid epidemic that is gripping the United States. Moreover, the FDA wants to stress that opioid medications are to be used only in the cases of severe pain that can't be treated any other way. In other words, opioids are dangerous drugs if not used judiciously under a physician's close supervision. 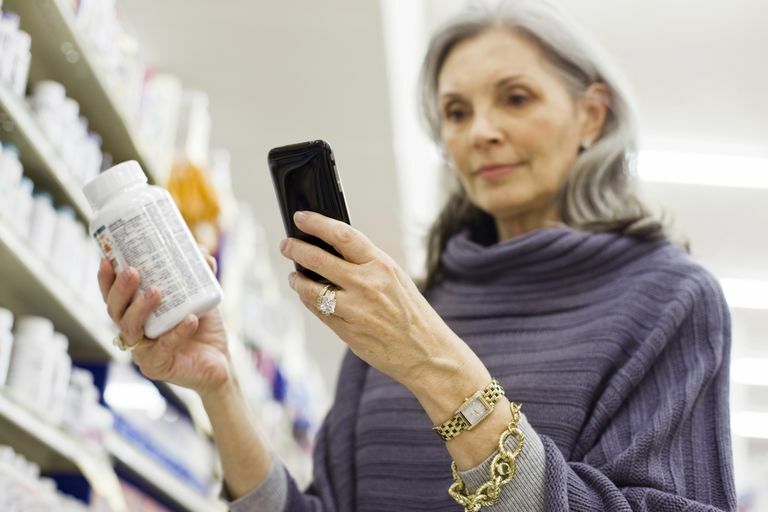 Along with a black box warning, the FDA also requires a drug company to create a medication guide that contains information for consumers on how to safely use a specific medication. The guides contain FDA-approved information that can help you avoid a serious adverse event. These guides are meant to be given out by your pharmacist at the time you have your prescription filled. The guides are also available online from the drug company and from the FDA. For example, the medication guide for Avandia (rosiglitazone) is available from GlaxoSmithKline, the manufacturer of Avandia, and from the FDA Center for Drug Evaluation and Research. If you are concerned that your medication has a black box warning, ask your pharmacist and, if available, obtain a printed copy of the medication guide. The Drug Information Center of the Kansas University Medical Center maintains an online listing of all medications that have a black box warning. The medications are listed by generic names. If you are taking a brand name drug, it's wise to look up the generic name. FDA News Release. FDA announces enhanced warnings for immediate-release opioid pain medications related to risks of misuse, abuse, addiction, overdose, and death. FDA News Release. FDA announces safety labeling changes and postmarket study requirements for extended-release and long-acting opioid analgesics.